Dreaming of a stalwart double, made of some hard, resilient material, that would go out and deal with things for me, while my soft body aches and sighs and cringes from the heat. 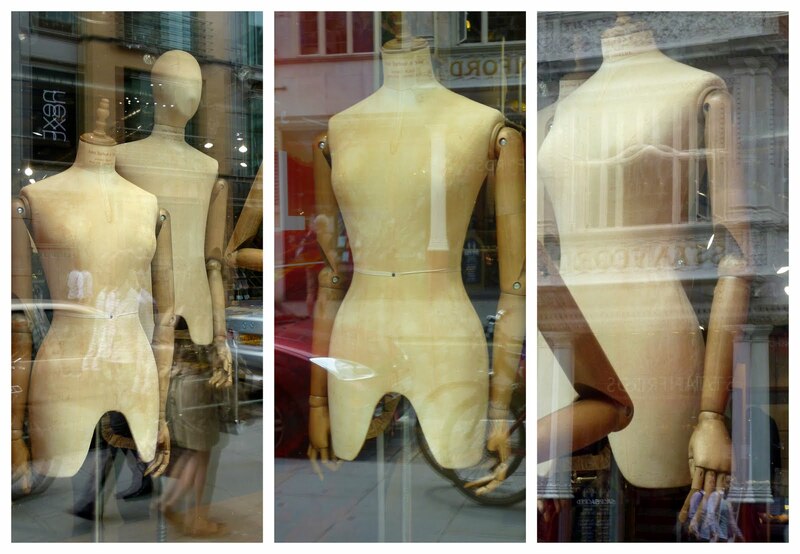 Is that why I find these vintage shop-window dummies so compelling? Wishing there was more of this. Although, oh god, it was really hot even in the shade today.